In addition to the refrigeration and air conditioning, KES Facilities are also experts in the design, install and maintenance of ventilation systems. Ventilation is absolutely necessary in an extensive array of industries and in most cases your ventilation system must meet a certain standard to ensure that your company stays compliant and that your insurance remains valid. 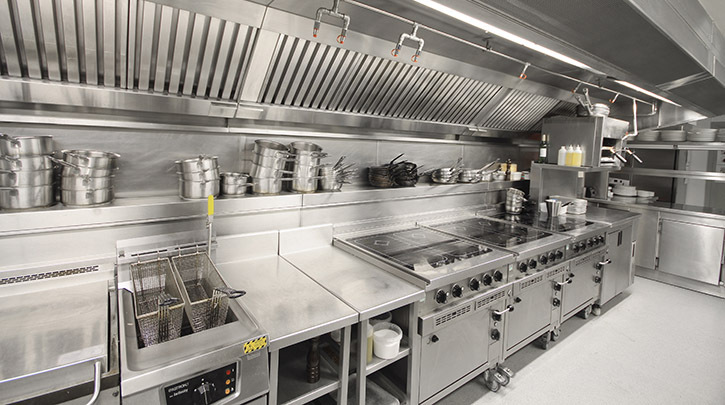 Ventilation systems are often required in commercial kitchens, any industry where spray booths are used and also various other applications including transport companies, universities and most types of manufacturing.